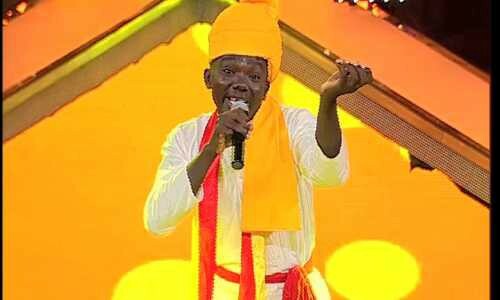 Ado Abdulkadir, a Nigerian citizen has not only become a pride for Nigeria but has become a sensation in Karnataka after competing amongst thousands of competitors in Sa Re Ga Ma Pa hosted by Zee Kannada. On January 6th, Ado cleared the 17th round in Sa Re Ga Ma Pa Kannada and is currently competing with 16 other Indian Nationals. The story of Ado Abdulkadir is one of a kind. 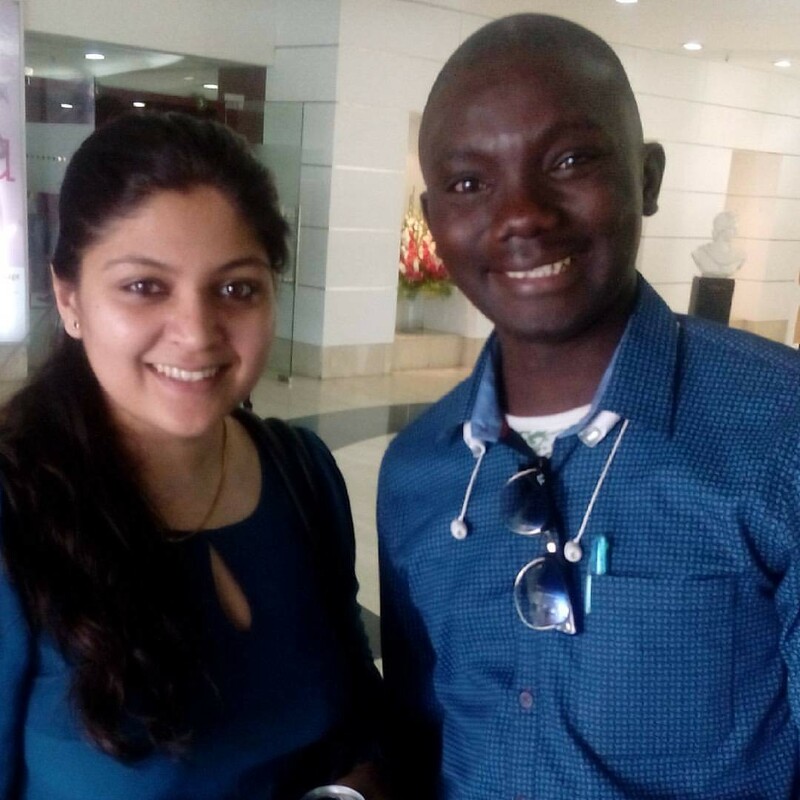 He started learning Hindi in Nigeria by watching bollywood films and listening to bollywood music. He was so passionate about the language that he befriended Zubair Khan an Accountant at Amigo Store and Shishir Verma in Abuja, Nigeria who taught him how to read and write Hindi. Later on, he started teaching Hindi to Indian students and over a period of time his popularity grew within the Indian Community in Abuja, Nigeria.To fulfil his dream to study in India, he achieved the African Scheme Scholarship to study BCA in St. Phillomenas College Mysore. Over four years he learnt Kannada and started participating in many competitions like the Voice of Bangalore and reached the semi finals. When asked about his journey in Sa Re Ga Ma Pa he said, “The experience has been so wonderful, the indian people love my effort and tell me that I need to work harder to be better at singing in Kannada. It has been a wonderful journey and I’m just so happy. I want to unite Nigeria and India together. There are people who didn’t like Nigerians, but because of me they like Nigeria. It’s a great achievement for the country and my parents. This should set an example. My parents fear that they have lost me for good, but I want them to know that I cannot forget my culture and my belief is still the same.” Don’t for get to Vote for Ado in Zee Sa Re Ga Ma Pa Kannada!